As co-chair of Balcomb & Green’s litigation division, Lucas helps steer the efforts of a team of five lawyers and two staff, all of whom are dedicated to proving the highest level of professionalism and quality in whatever form of conflict resolution fits the situation. Lucas’ experience with real estate transactions in Aspen and throughout the Roaring Fork Valley includes the purchase and sale of residential, ranch, and commercial real estate. He also represents both landlords and tenants in negotiating commercial and residential leases and lease-purchase agreements. Within the area of business transactions, Lucas focuses on corporate structure and formation (articles of incorporation, corporate bylaws, partnership and LLC operating agreements, business acquisitions, and asset purchase agreements), construction contracts, contractor agreements, service contracts, etc. His business clients appreciate his practicality, efficiency, and articulacy. 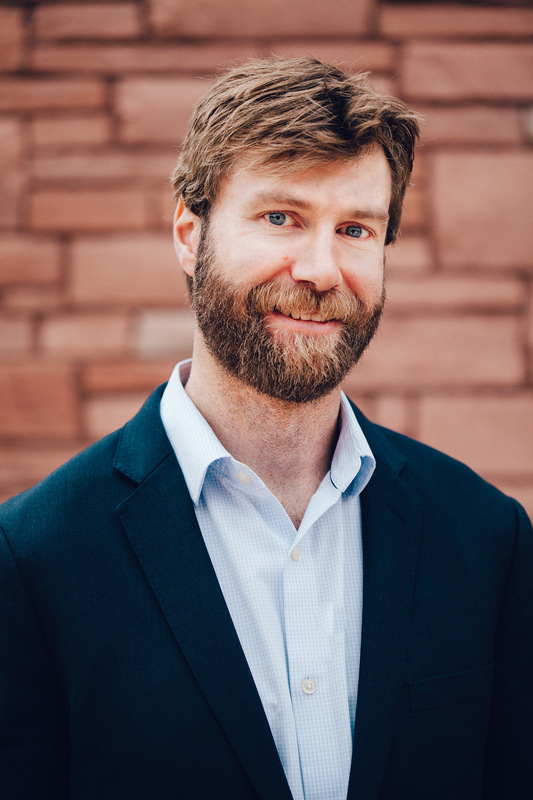 Lucas was appointed by the President of the Colorado Senate to the Judicial Performance Commission for the Ninth Judicial District. A proud father of two girls, when he’s not busy wrangling toddlers he enjoys skiing, mountain biking and hunting.